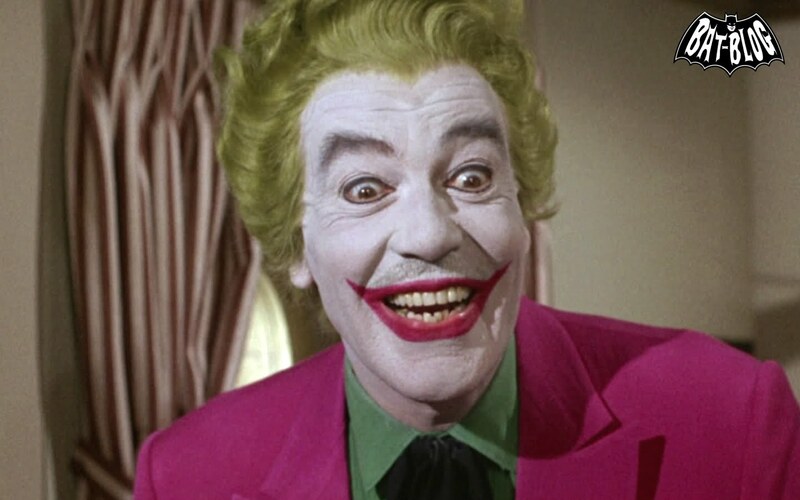 Cesar Romero’s take on the Joker for the Batman ‘66 TV show is iconic—but the very obvious moustache he refused to shave for the role, barely obscured with white face paint, is almost as famous as he is. Thankfully, Hot Toys remembered this crucial detail when bringing Romero’s Joker to action figure life. Revealed at a special Batman-themed Hot Toys event in Japan called Batman 100%, the figure joins Hot Toys’ previously released Batman ‘66 Batman and Robin figures. Unsurprisingly for a Hot Toys figure, it looks great—but seriously, the real joy here is that they’ve kept Romero’s painted moustache in the head sculpt. It’s hilarious, but speaks to the ridiculous detail these figures have. 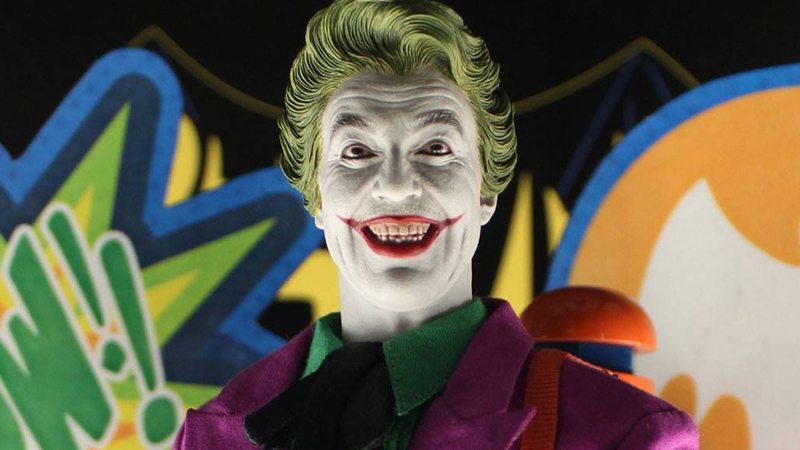 The delightful-looking upcoming Batman ‘66 animated movie has seemingly erased the moustache from the Joker’s look (presumably because it’s no longer going to be Romero playing the character), so it’s nice to see it live on in action figure form. Any other accessory included—even the Total Dehydrator!—is just a bonus on top of this. No details about when he’ll be available have been released yet, but we’ll let you know when there’s more.